You are President John Fitzgerald Kennedy. 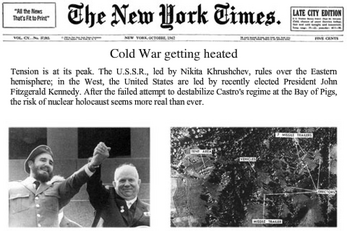 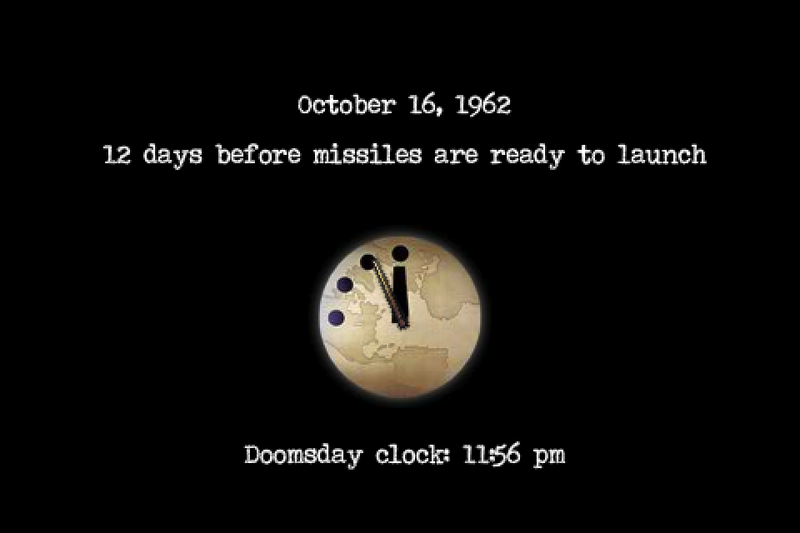 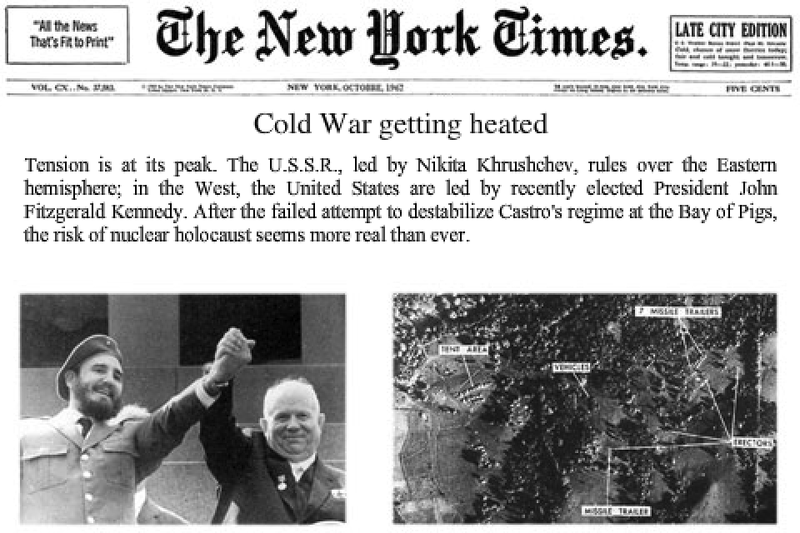 On the morning of October 16, 1962, you are warned that soviet nuclear missiles capable of reaching U.S. soil are being deployed on the island of Cuba. It is now up to you to use every power in your arsenal to stop the threat, be it through diplomacy, negotiation or force! Cuba's Days puts you in the middle of the most dangerous international crisis in U.S. history and allows you to rewrite the course of events! Will you be able to find a resolution to the Cuban Missile Crisis, or will you be the cause of total nuclear apocalypse? 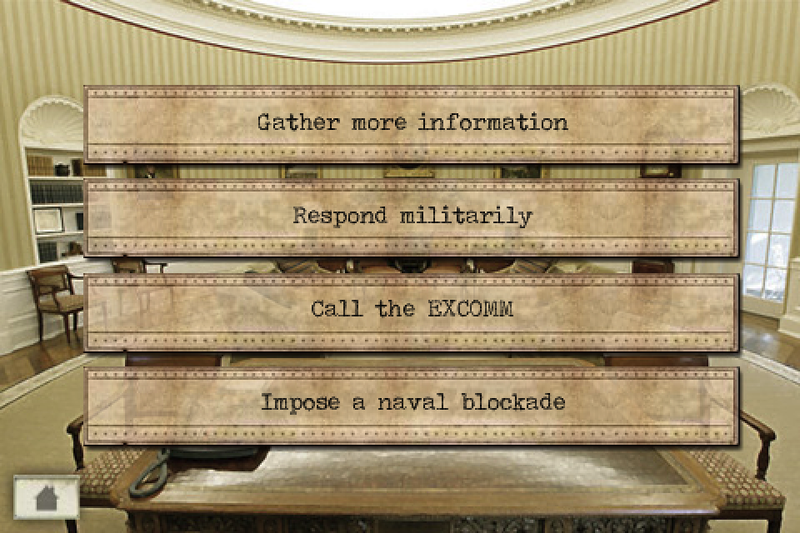 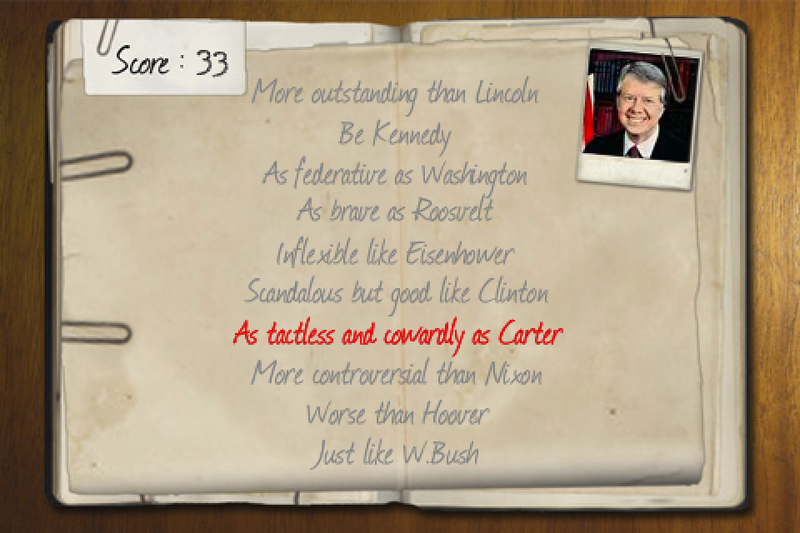 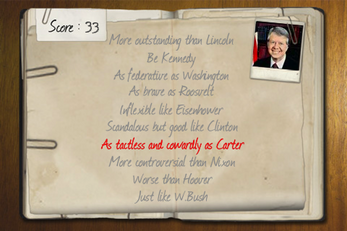 Can you do better than JFK in this historical choose-your-own adventure? 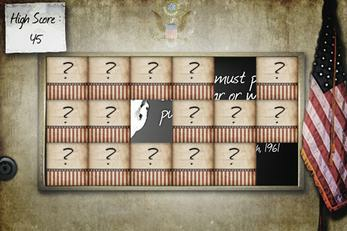 - 18 different endings to discover! 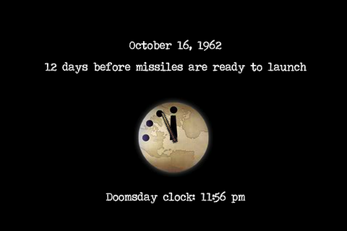 Now it's your turn to prevent the world from slipping into a nuclear apocalypse! 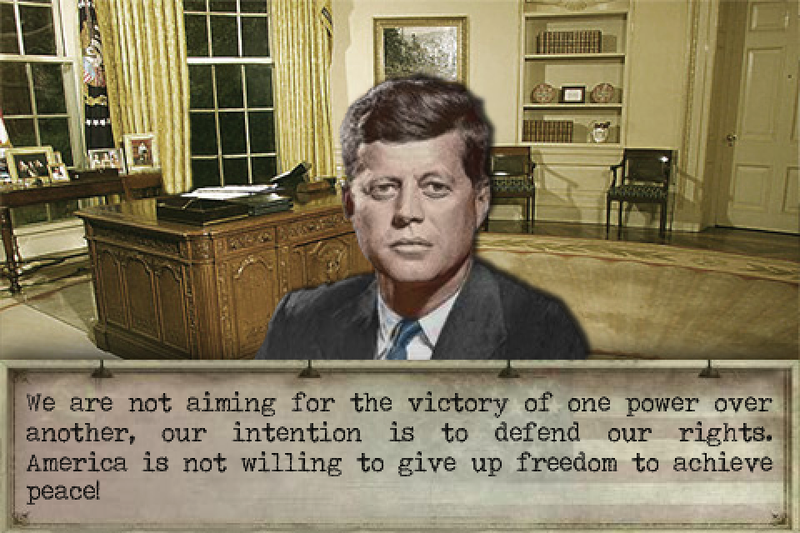 Take on the role of the President of the United States of America, become JFK and protect your nation! 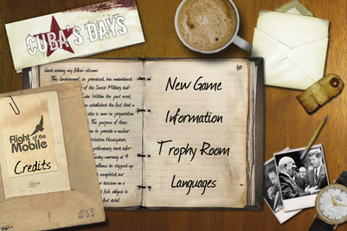 More than a game, Cuba's Days is also a uniquely immersive experience, supported by a strong emphasis on historical accuracy.